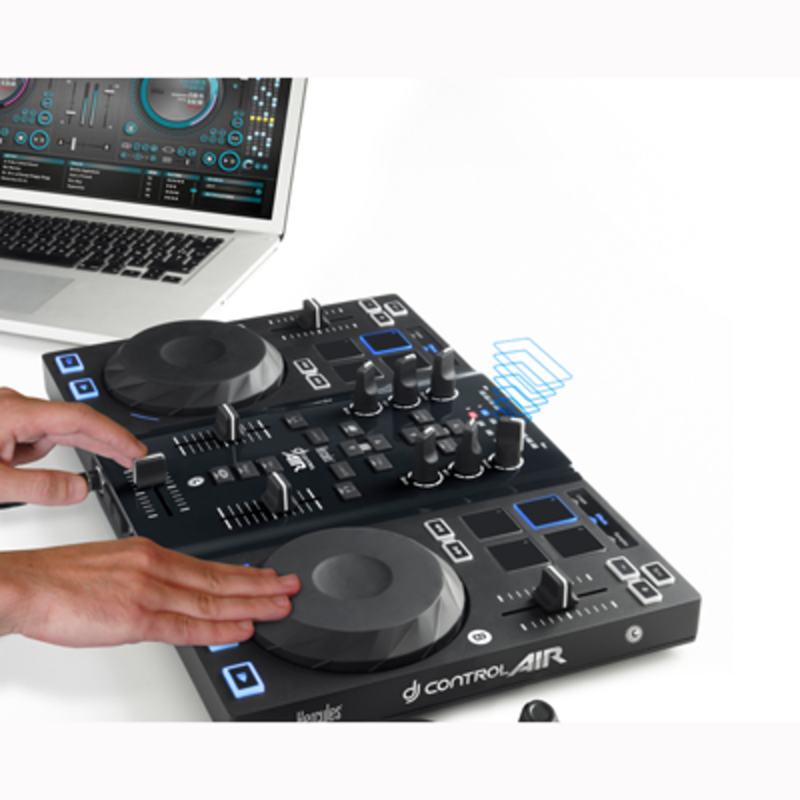 Earlier this year we brought you a story about the newest DJ controller from Hercules called Air. 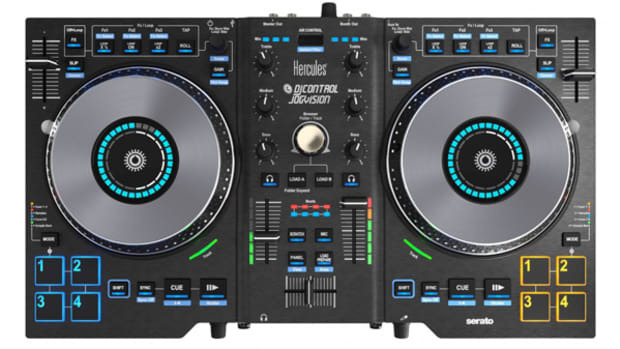 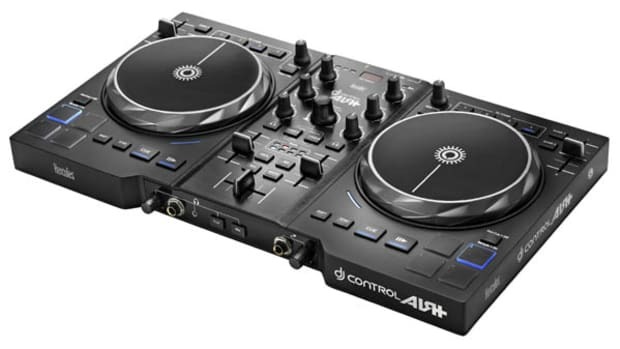 Now the Hercules Air all-in-one DJ controller has finally showed it&apos;s face at the NAMM 2012 show in California. 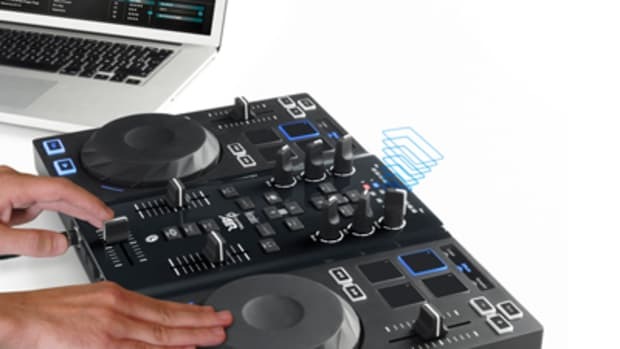 This new controller that uses thin air to create and trigger cue points and loops is definitely something different and innovative that some DJ&apos;s may have lots of fun with. 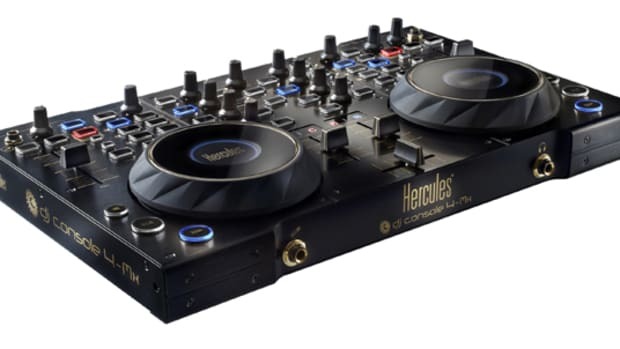 Check out our NAMM 2012 Hercules Air rundown video below.